You are here: Home / Home & Garden / Cleaning Tips / The secret to streak free mirrors – naturally! The secret to streak free mirrors – naturally! It’s really easy to keep mirrors sparklingly clean and it only takes a couple of minutes. It’s worth making up a batch of the mirror cleaner and keeping it in a spray bottle under the sink. There’s no harsh chemicals in our homemade mirror cleaner, as I always think it’s best to keep chemicals to a minimum in family homes. Pour the water, vinegar and drop of washing up liquid into the spray bottle and shake gently to mix. Spray the mirror with the mirror spray. Using paper kitchen towel rub in circular motions to clean the whole mirror. Use a fresh dry piece of paper kitchen towel and buff the surface to make sure no streaks remain. 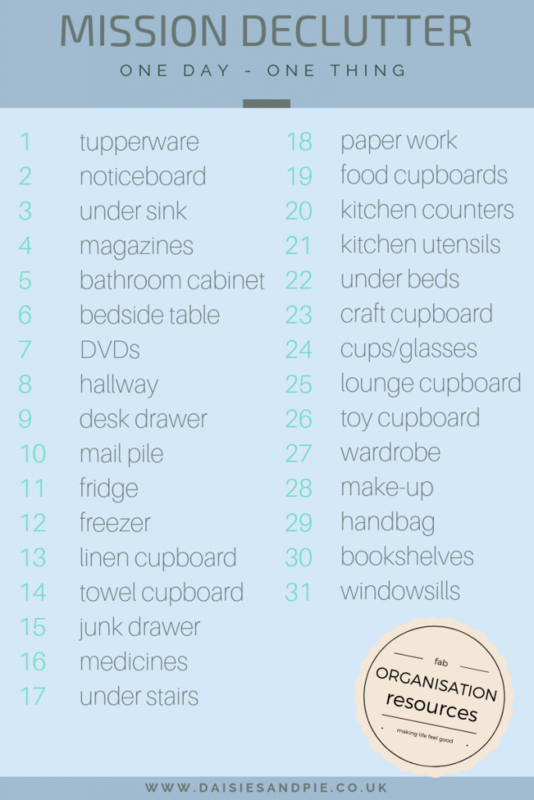 You might also like our mission declutter!